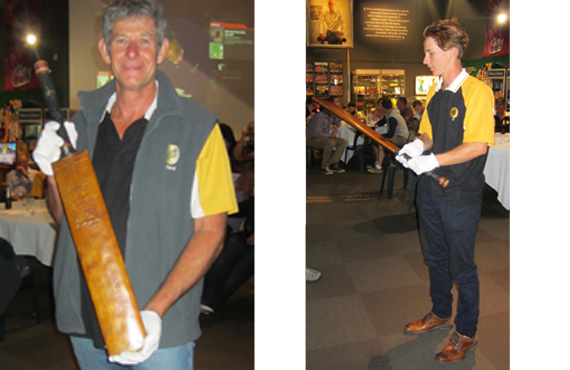 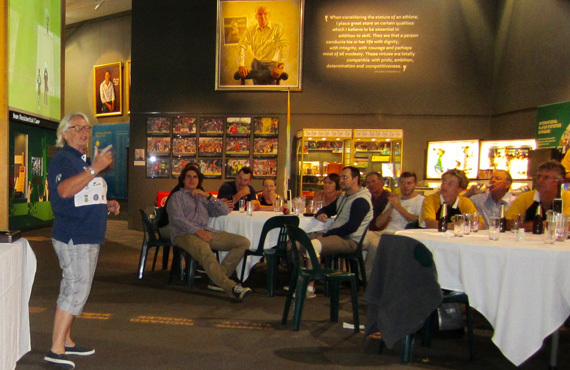 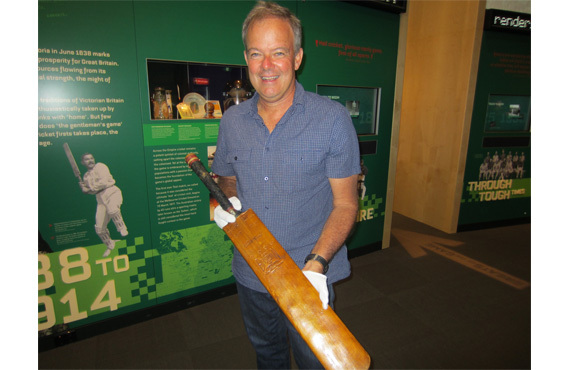 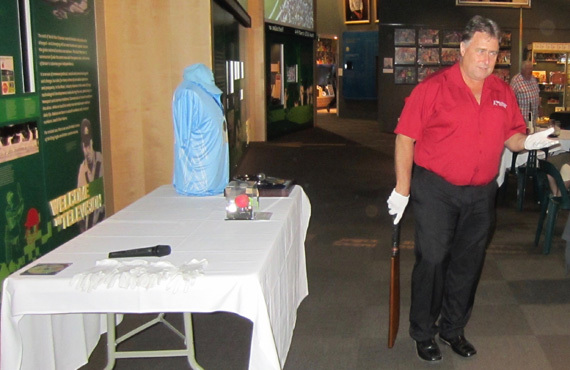 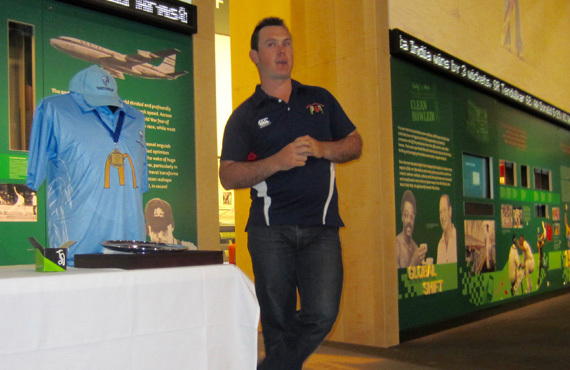 TALES & TUCKER at Bradman | The International Cricket Hall of Fame. 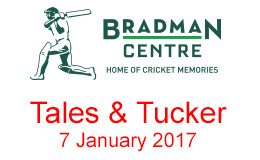 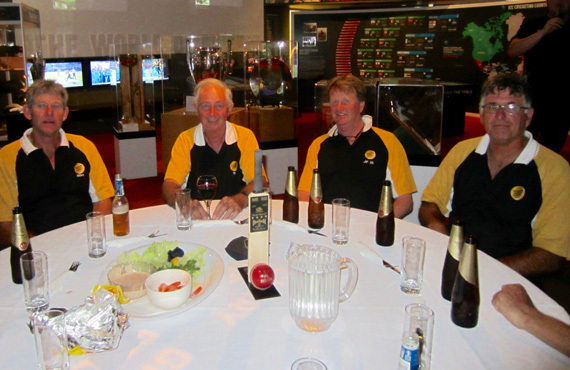 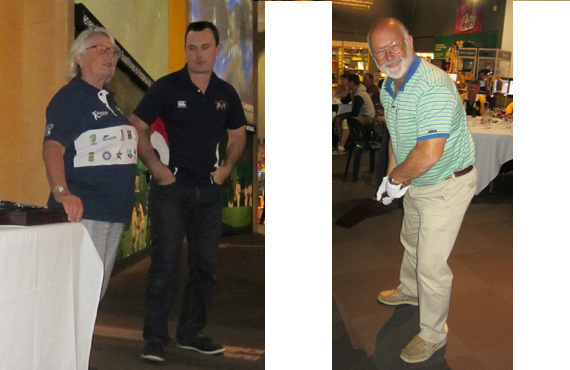 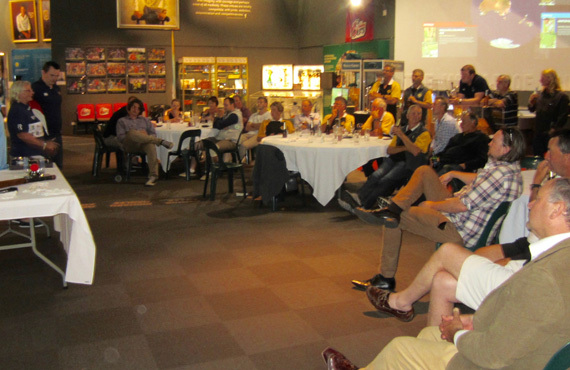 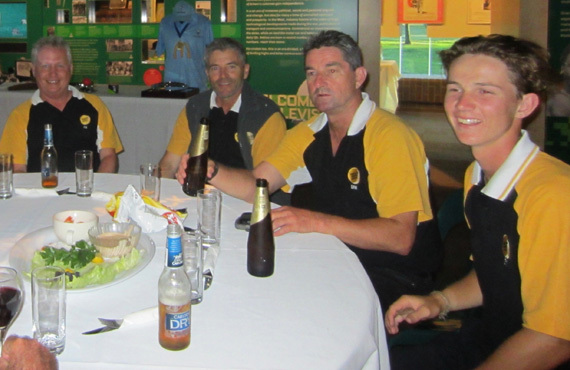 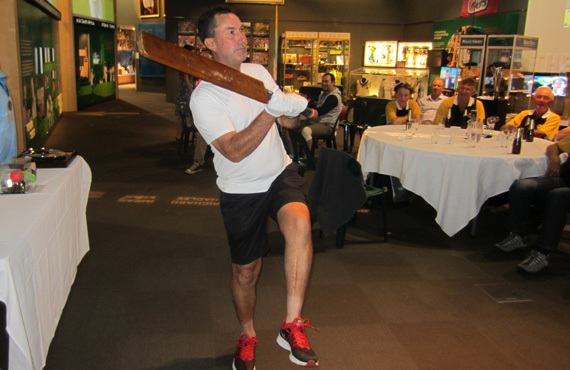 There were many social players, Trundlers, Primary Club and Crest Members at the Bradman Centre for the Tales and Tucker night. 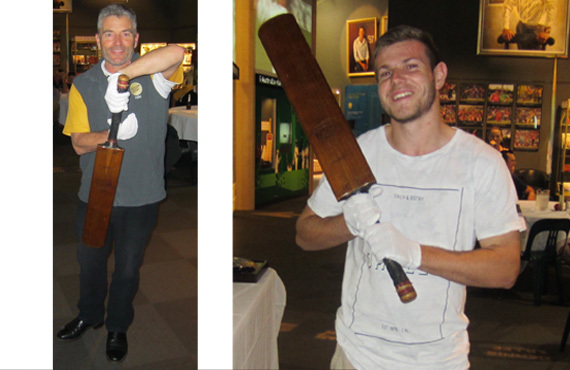 The night included a toast to the Bowral Cricket Club for winning the NSW Country Plate plus stories from the vault and a few TALES from the Freddie Trueman album, The Umpire Strikes Back. 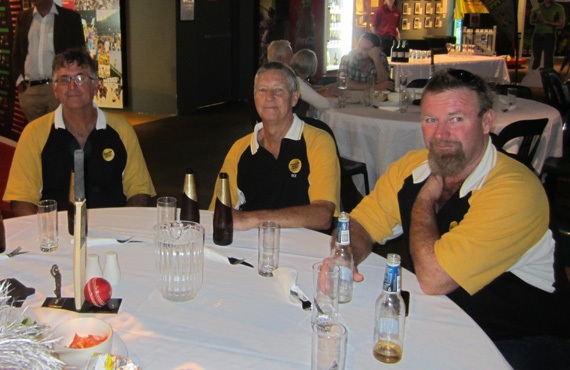 A fun night was had by all.